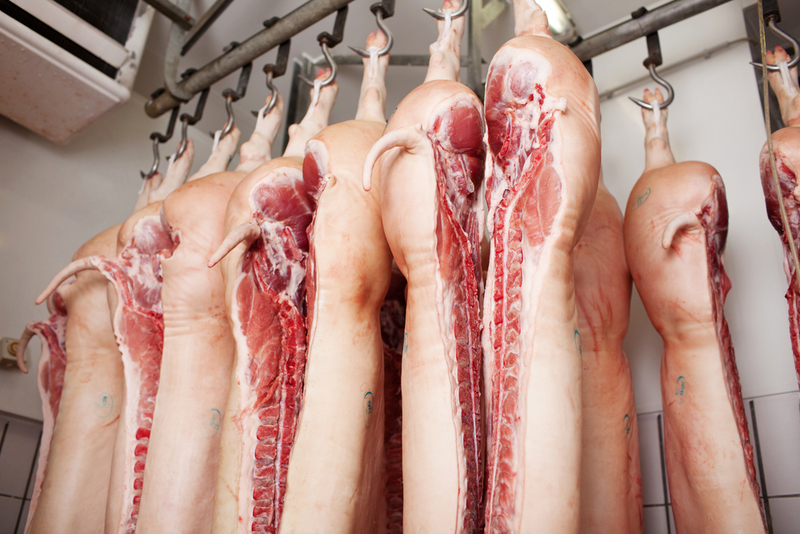 The National Pork Producers Council (NPPC) asked the Trump administration to carefully consider the fallout from cutting off trade between the United States and Mexico. U.S. pork producers and other American farmers are already facing mounting financial losses from retaliatory tariffs by Mexico and China. The following statement may be attributed to David Herring, president of the National Pork Producers Council and a pork producer from Lillington, North Carolina.